Comedy not spicy enough for you? Watch comedians deliver their tastiest material well battling the burning sensation of the chilli. This show is a blood bath folks, audience encouragement encouraged - sit back and enjoy some of the degenerate behaviour fringe festivals are all about. 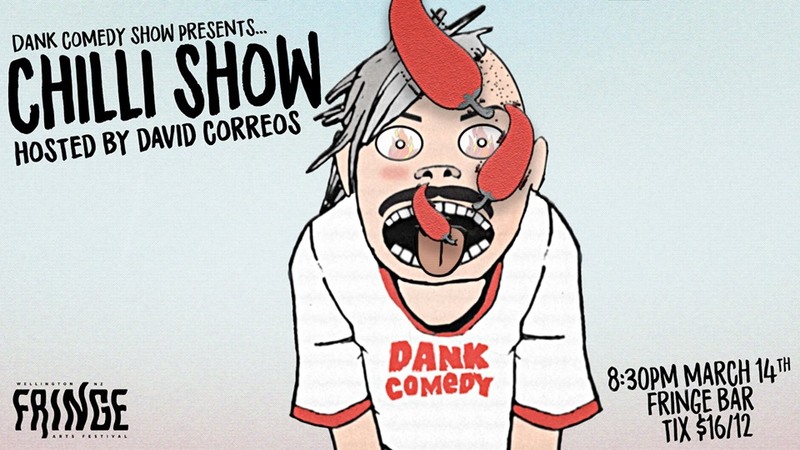 Hosted by Billy T Award winner David Correos, hes an absolute legend and a madman.